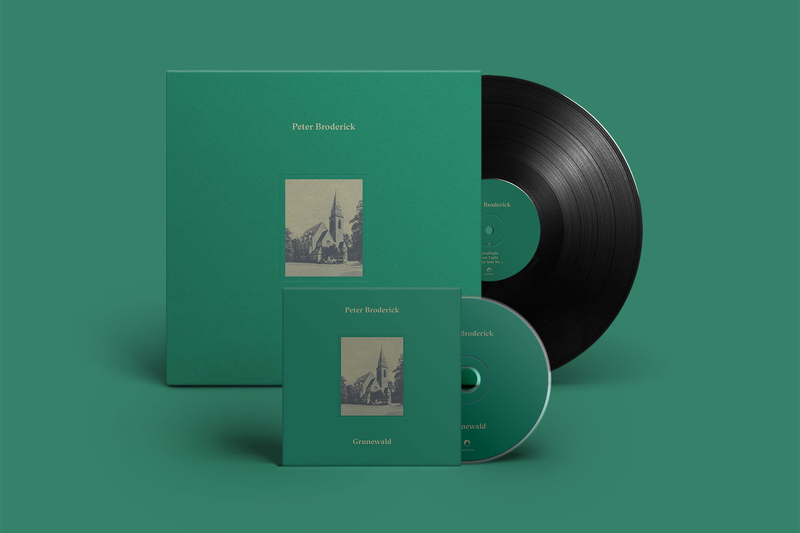 Not long after the release of Peter Broderick’s seventh solo album Partners, the composer closed 2016 with his equally exceptional Grunewald recordings, out now on Erased Tapes. 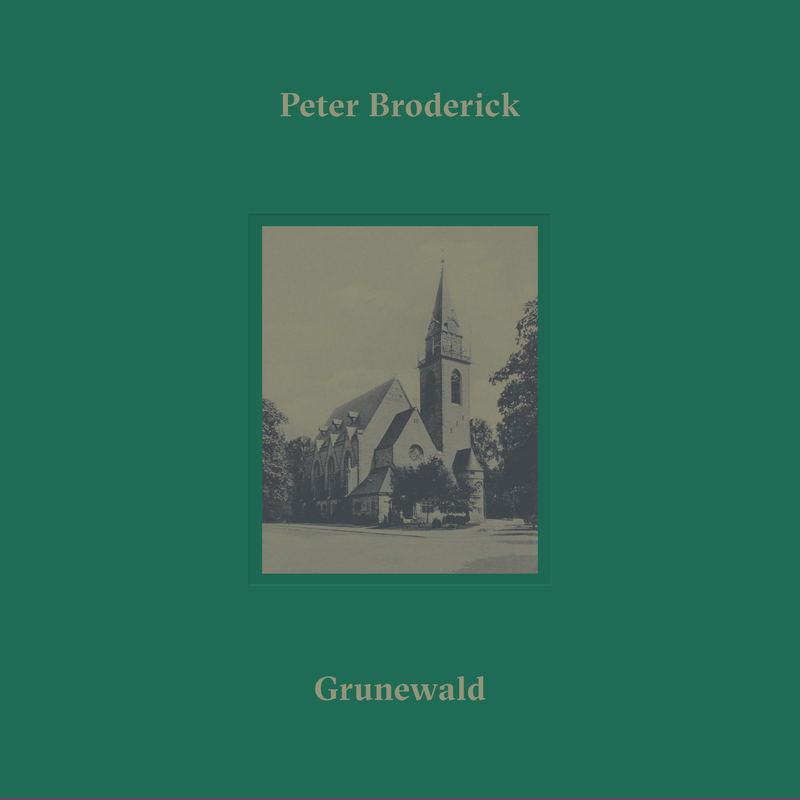 Born in just one night inside the four walls of the discrete yet majestic Grunewald Church, situated on the outskirts of Berlin, this five-track EP is an exploration of the alluring partnership between the acoustic space and Broderick’s solo performance on piano and violin. Reflecting the grandeur of the room and the natural interaction between the instruments and their surrounding environment, Grunewald pays homage to a very unusual space that's become a haven for an entire generation of contemporary composers. 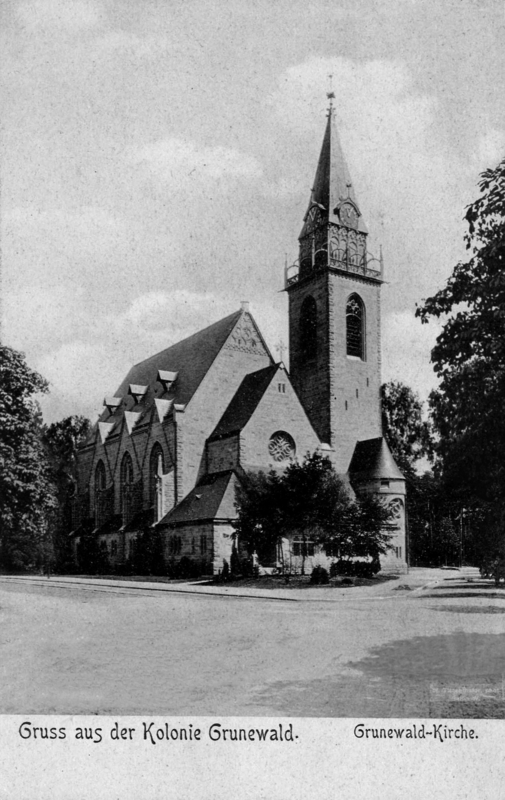 ”In the few years between 2008 and 2011 or so, the Grunewald Church in Berlin was something of a hotspot for a group of us musicians. It started when Nils scouted it as a location in which to record The Bells . . . and then it seemed like we were in there every month or two for a while, either for recordings or for concerts. There was a lady living just down the street from the church, and we’d just knock on her door, give her a couple hundred euros, and then she’d hand over the keys to the church! To be given unsupervised access in a space like that is really quite unheard of most of the time… For anyone who likes reverb, the Grunewald is a dream come true. That in combination with the beautiful old Bösendorfer piano made it the perfect place for both recording and performing.